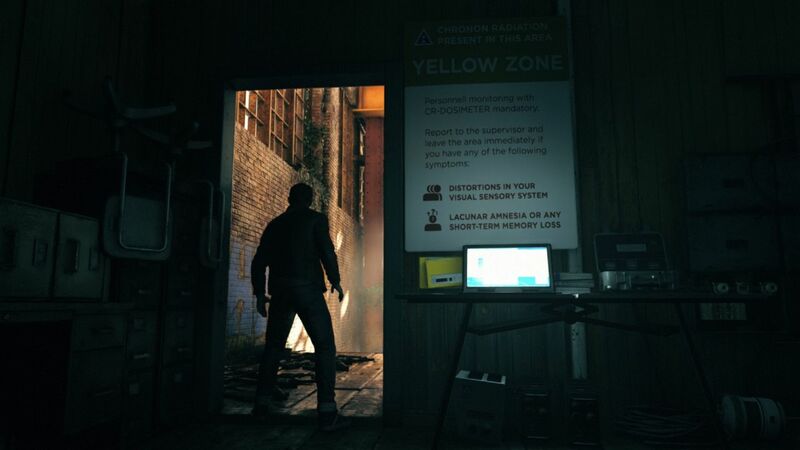 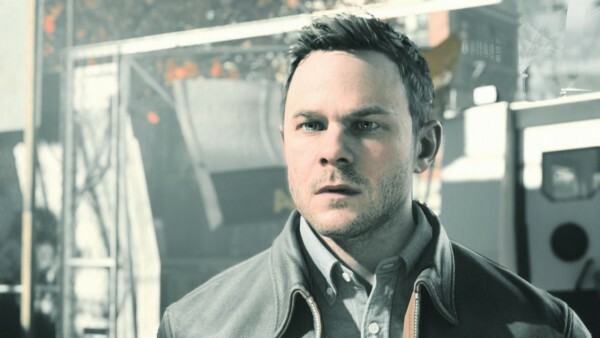 Microsoft has officially announced the release date for Quantum Break. 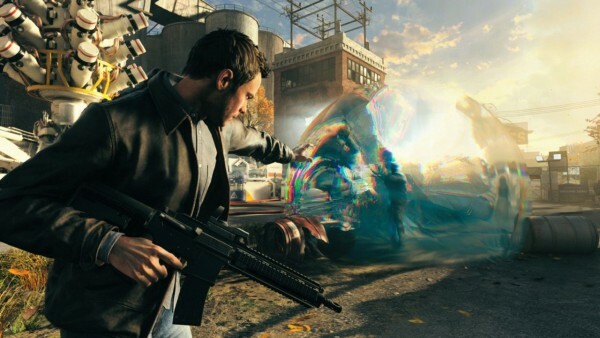 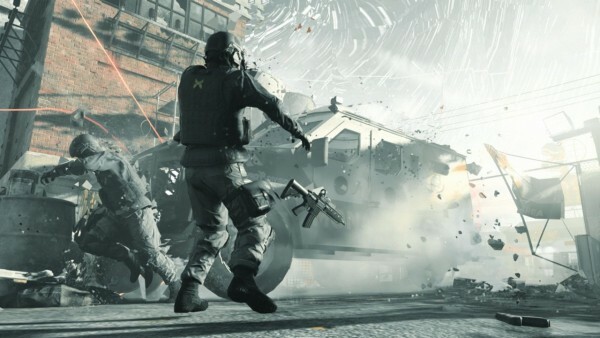 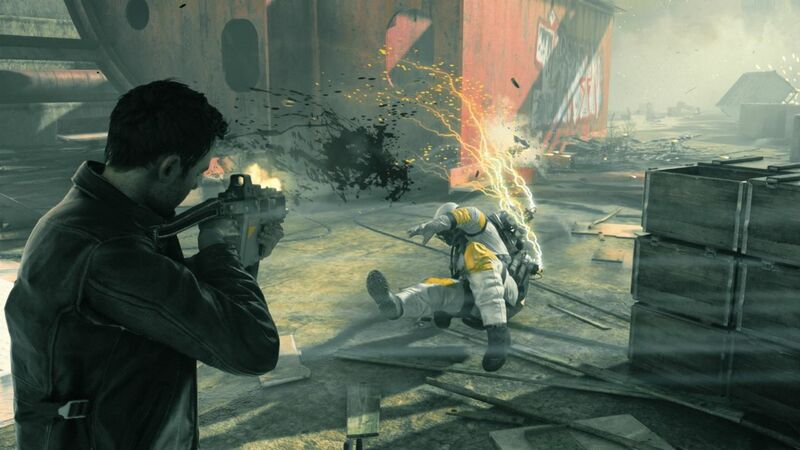 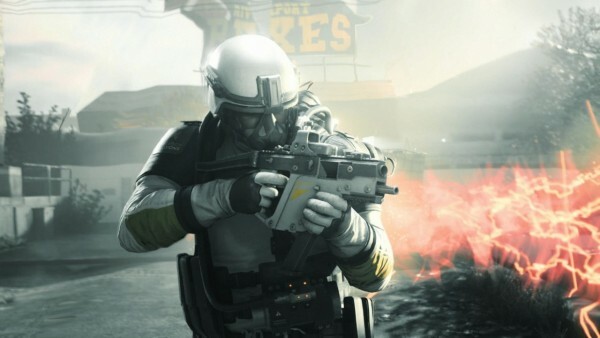 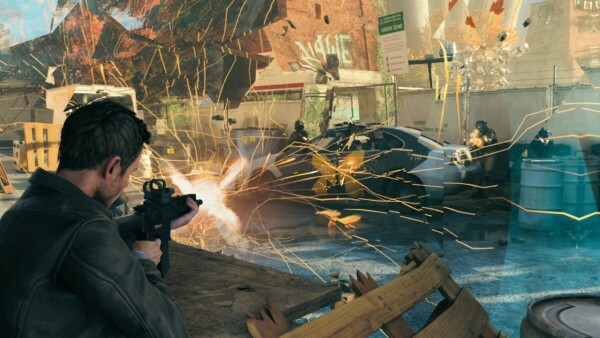 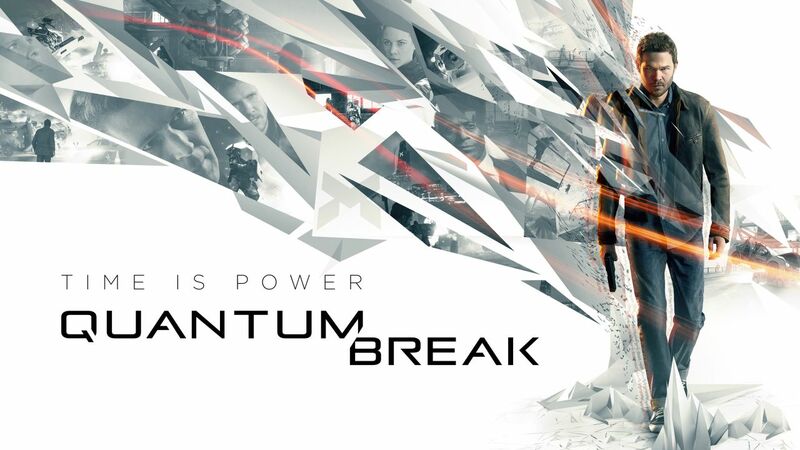 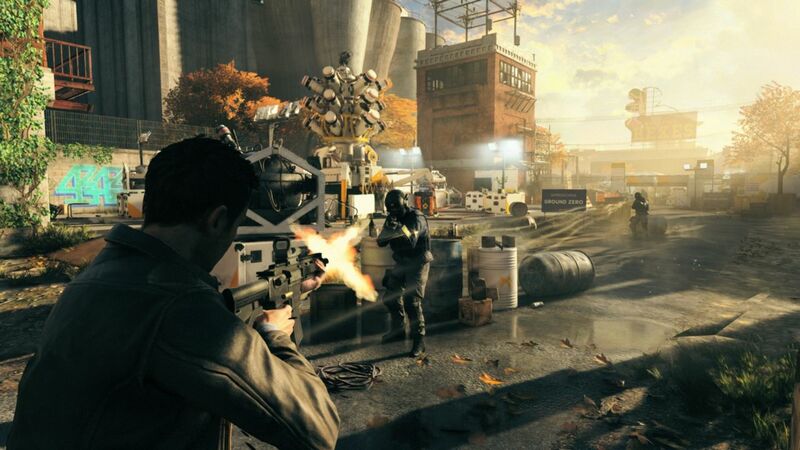 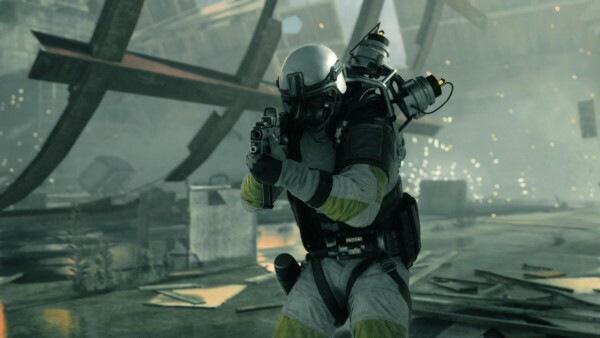 Quantum Break developer Remedy took the stage to announce the release date of Quantum Break. 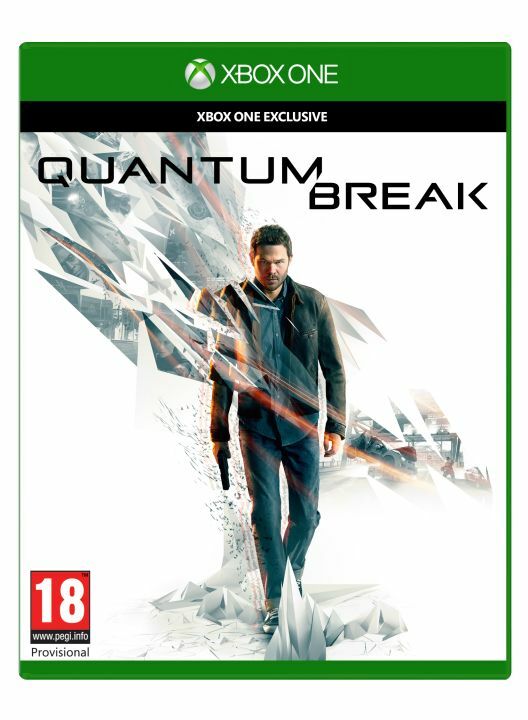 The game is due out April 5, 2016 on Xbox One. The studio showed two trailers for the game. 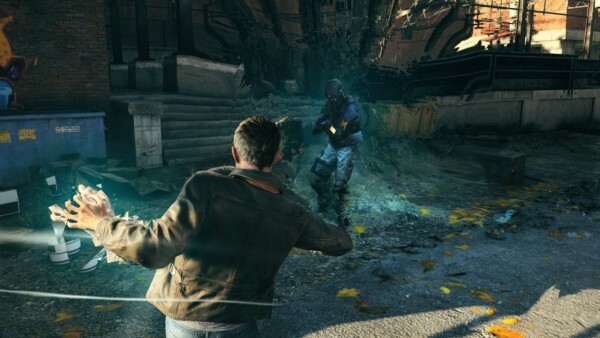 The first is a gameplay demo that highlights the main protagonist’s time-bending abilities. The other one gives us our first look at the TV show part of it, featuring Game of Thrones actor Aidan Gillen.